As one of the largest manufacturers of towable RVs in North America, Keystone offers more value for your money through a variety of available features. 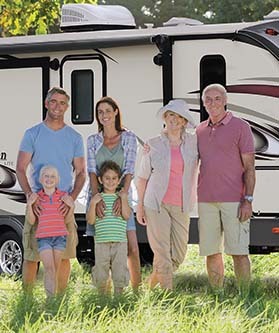 From ultra-lightweight travel trailers to fifth wheels, Keystone offers something for everyone. We carry the following Keystone RVs at our Show Yard in Sylvania, Ohio and ship all over the world. Walk through a variety of floorplans and ask about available features! Considering a Keystone Travel Trailer? There are many benefits to choosing a travel trailer as your RV of choice! To start, it’s a very affordable option. Plus, travel trailers give you flexibility when choosing a tow vehicle. Whether you are a weekend warrior or plan longer trips across country, Keystone travel trailers offer a wide variety of floor plans that work for everyone – no matter the number of campers you bring! Ready to Upgrade to a Keystone Fifth Wheel? If you are looking for the ultimate RV camping experience – then look no further than a Keystone Fifth Wheel. Keystone has been the industry leader in this category for 15 years and offers a variety of floor plans, lengths, and price points to meet your budget whether you are a camping couple or family of five! 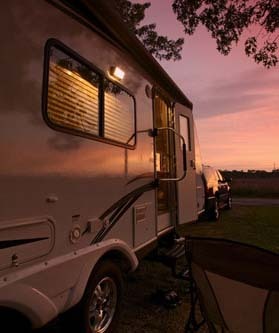 Since their founding in 1996, Keystone RV Company has set out to raise the bar for RV owners. They focus on customers first and pack value into each RV through innovative products. They believe in "Building adventures for the long haul." 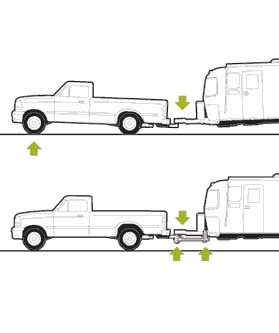 Here's a helpful article on how to select the correct hitch for your travel trailer. 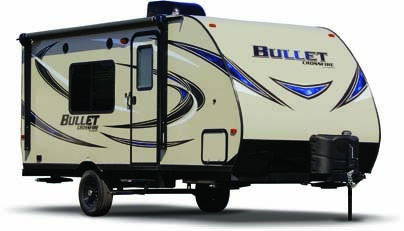 Browse our online selection of Keystone Bullet and Sprinter RVs at your convenience or visit our dealership to see your favorite models in person.